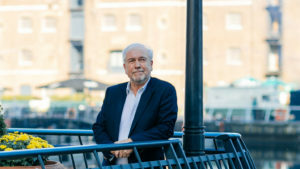 A PhD in cancer research, a fertility clinic in the US, forensic DNA profiling, international trade adviser, fintech start-up – there is not much that Allan Syms hasn’t done. These achievements are made all the more impressive by his backstory. The end result? Allan went to the University of Sussex, gaining a degree in biochemistry, before doing his PhD at the Tenovus Institute for Cancer Research in Cardiff. “I was probably one of the first in my school to get to that level of academic achievement,” Allan says. Putting his skills to good use, Allan moved to Houston, Texas where he spent three years on cancer research, before returning to the UK to set up a lab at Oxford University to study metastasis. 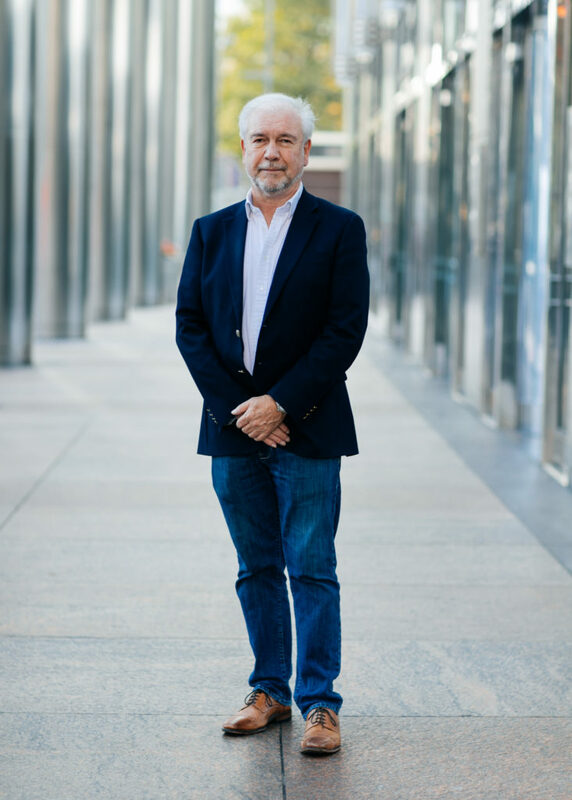 From front-line research to the front-line, Allan launched a DNA profiling firm, spending time assisting the local government in identifying bodies of those killed in chemical and biological attacks in mass graves in Northern Iraq. This harrowing experience was followed by business ventures as varied as frozen confectionary, nano-technology, health foods, and electronics. More recently, Allan has spent the last six years working as chief operating officer and commercial director of emerging fintech start-up, MYPINPAD – a provider of authentication solutions for devices, mobile phones and tablets.